i nevur knew tailz wuz half evil. hez half evil ppl. 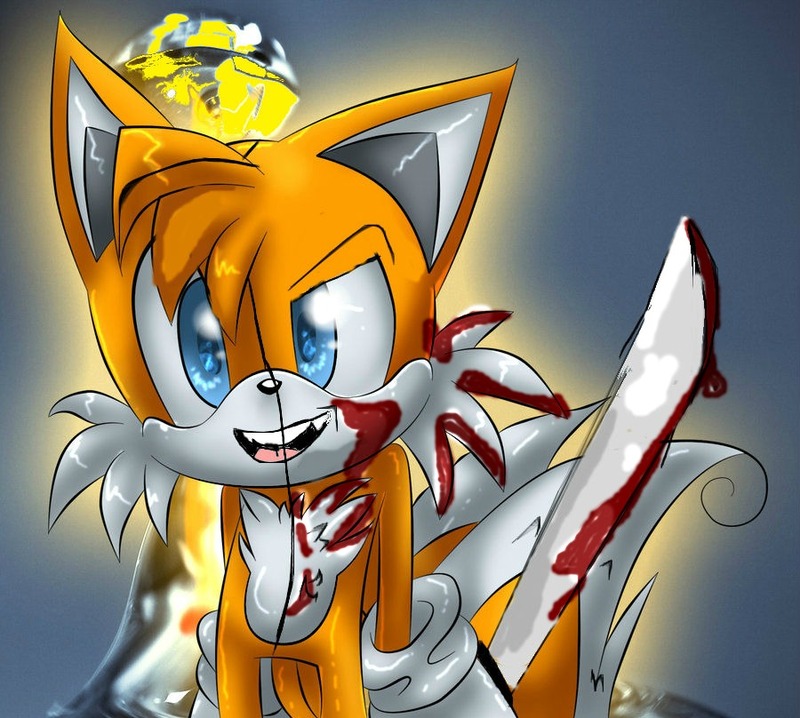 HD Wallpaper and background images in the Miles "Tails" Prower club tagged: photo tails horror blood.